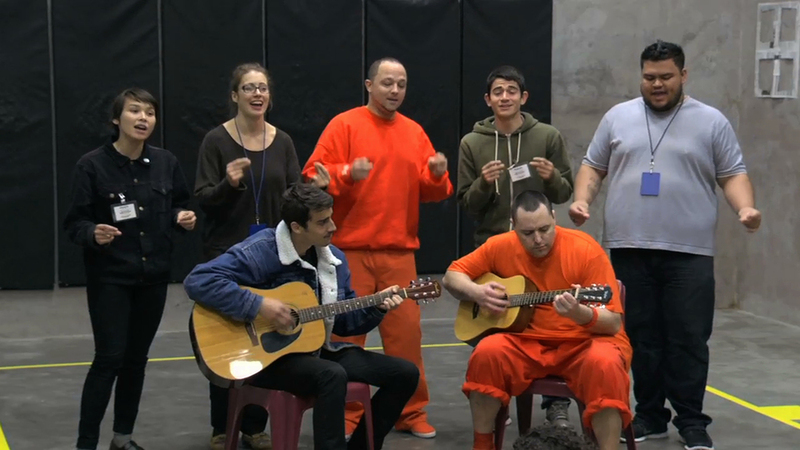 Since 2006, every fall, men in the Resolve to Stop the Violence Project (RSVP) at San Francisco Jail #5 and Performing Arts students from the University of San Francisco, have collaborated on creating music, writing, theater and movement to explore issues that are important to them. The 15 week workshop culminates in performances for other men in RSVP and invited "outside" guests. To view the course syllabus click HERE. 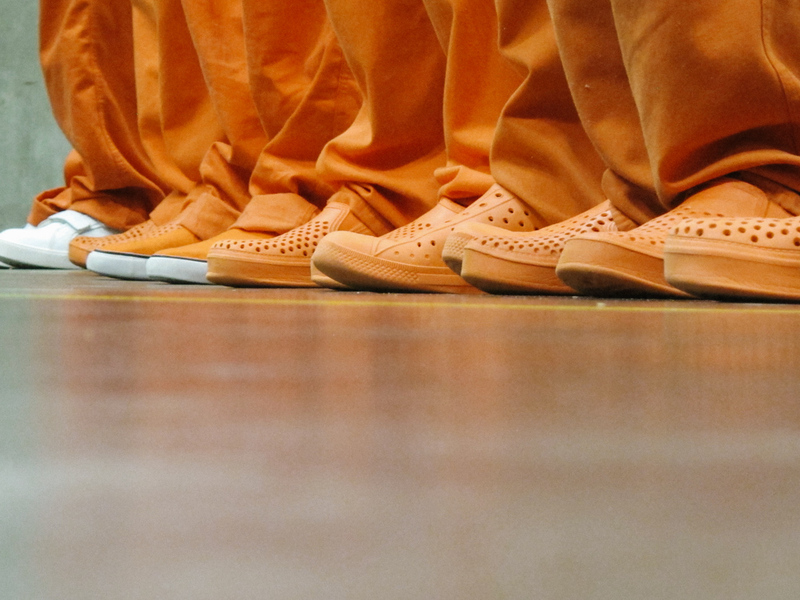 To view feedback about the program click HERE.